Want to get into FPV? 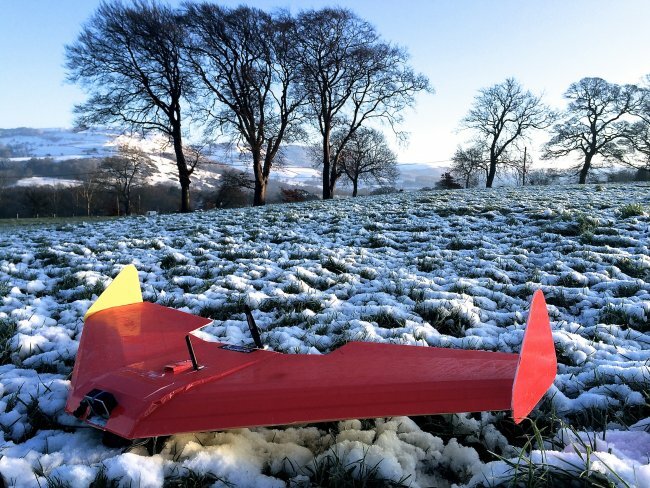 Want to build a great platform for exploring the air? Read this article. 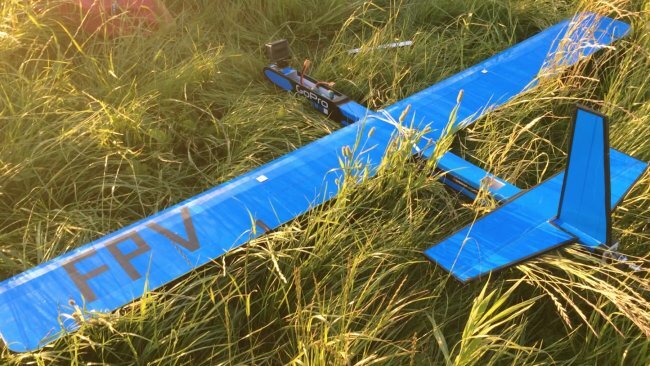 This article is all about assembling a dependable platform for your FPV flying. 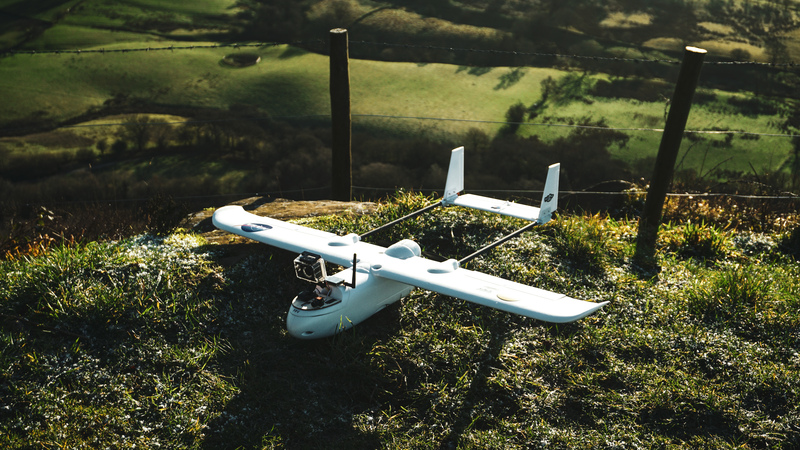 You want something rugged, practical and built to your own personal type of flying. For that reason, we've created this guide for you to read which has been designed to help you to create your own personal FPV explorer. Before you read on, you can watch the video below which covers the same topic. Identifying the type of FPV you want to do is important. Think about the environment that you'll be flying, the type of flying field you'll use to take off and land from, and the style of flying you enjoy. Do you want to fly fast? How long would you want to fly for? Is getting cinematic video important? 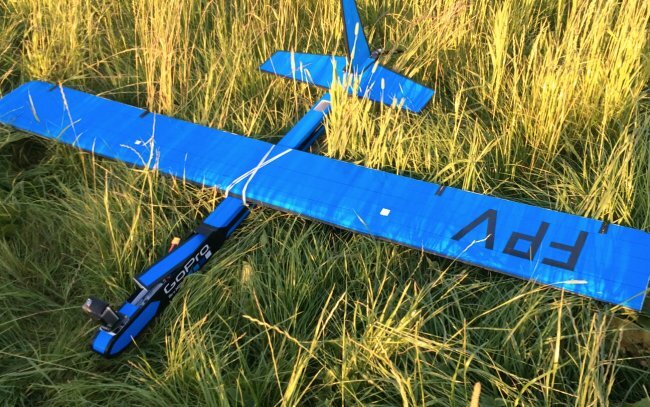 This first step will have an impact going forward, so it's important to think about these considerations before buying a bunch of gear or getting stuck into scratch building an airframe. The airframe, as we all know, is the main 'aeroplane-y' bit of the aircraft. There are many ARF and RTF airplane kits that you can buy that are specifically designed for FPV missions, big and small. One of these might be a good way to go as they're not all that expensive and do what they say on the tin. You could, of course, use one of our Flite Test kits. 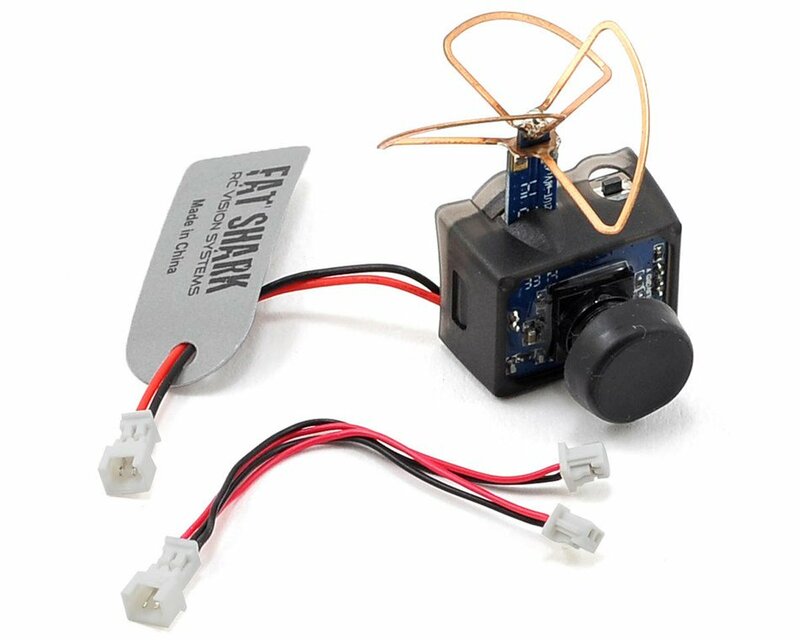 These are an extremely inexpensive way into building your own FPV platform. 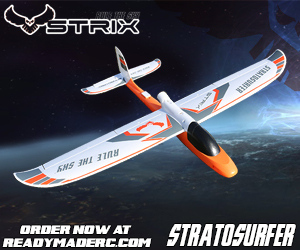 The FT Explorer is an epic all-around airplane that can be modded to your needs whilst our flying wings like the FT Arrow and FT Spear excel at simplicity. With one of these kits, you can't go far wrong. Really you need to decide whether you want to go heavy or lightweight. What I mean by this is that you can go for a very minimalist FPV setup that fits on a small, sub-1m wingspan airplane or you can go all-out with heavier GoPros, 600mw transmitters and an array of gear on a larger airframe. An FT Versa wing complete with GoPro, FPV cam and Fatshark TX. Pros - Super durable, easy to transport, lots of fun in a small package, can be fast. Cons - Range limitations, can't carry larger HD cameras. Pros - Great range and endurance, can capture good video, versatile. Cons - Sometimes difficult to transport, can be more expensive, can feel sluggish to fly, crashes hard. 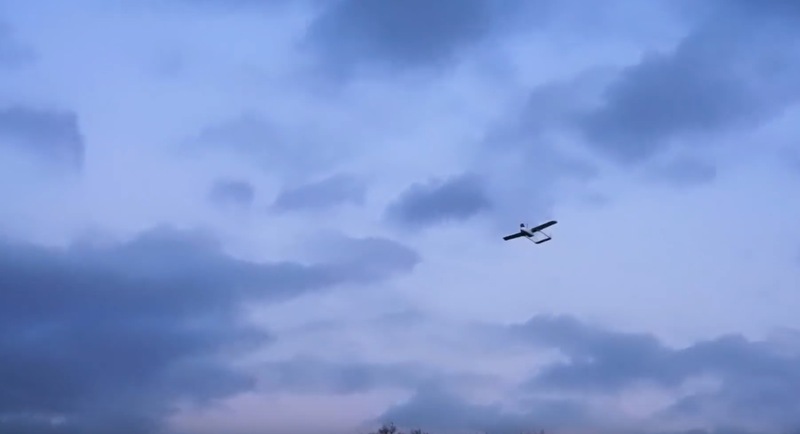 To serve as some inspiration for scratch building, here's a two-meter wingspan motor glider I built a few years back for heavy duty FPV cruising. It was a behemoth! FPV setups can be a little confusing for some new FPV pilots. There's a lot to take in. It's difficult to know what plugs into what and whether you have compatibility with various pieces of gear when shopping online, so, we've made a few articles to help. Generally, however, you want to make sure that your setup is appropriate for your airframe. For information about frequencies, check out this article. 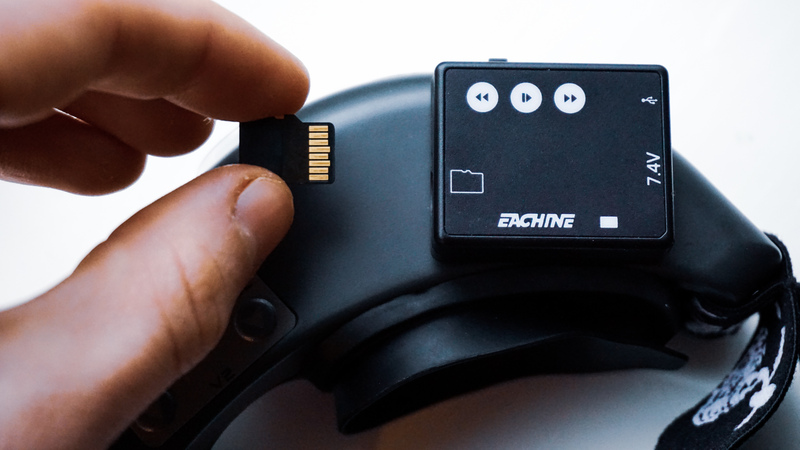 For some advice about DVRs and capturing video through your older FPV headset, check out this article. All of our FPV gear can be found onthis page of the Flite Test Store. It's important to tune your new FPV platform. 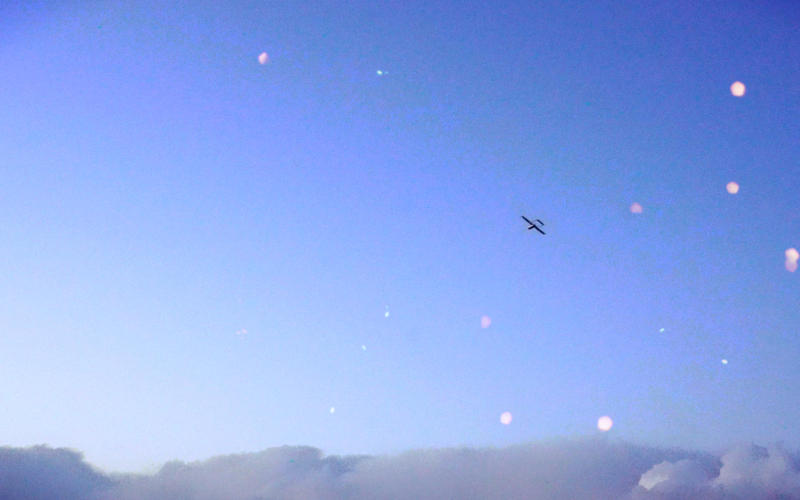 For this, you'll want to carry out some basic flight testing to trim and dial in the aircraft. Pick a calm day and take your new airplane out for a flight. Go through your preflight checks (you can use this list to help you) and methodically turn on and check your FPV gear. 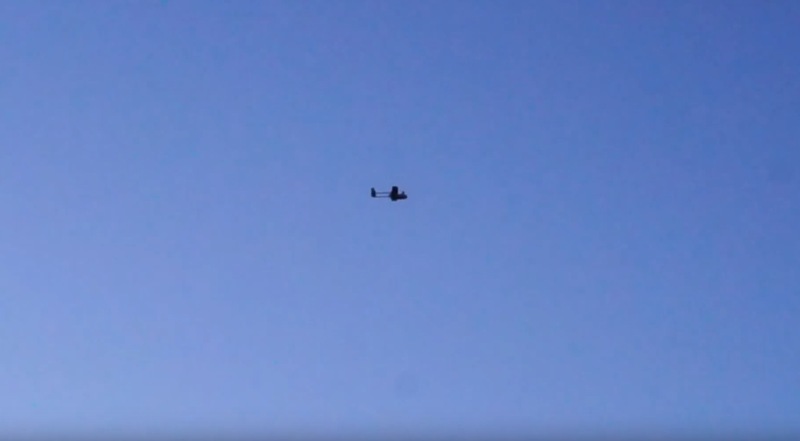 You should probably test this before coming out to the field to make sure you're not forgetting any leads or anything that might prevent a flight. You're going to want to go over a few things. 1) Is your plane flying well? This is obviously an important step. Make sure you're well balanced, trimmed out and well powered with all of your new FPV gear onboard. 2) Is your FPV system working? 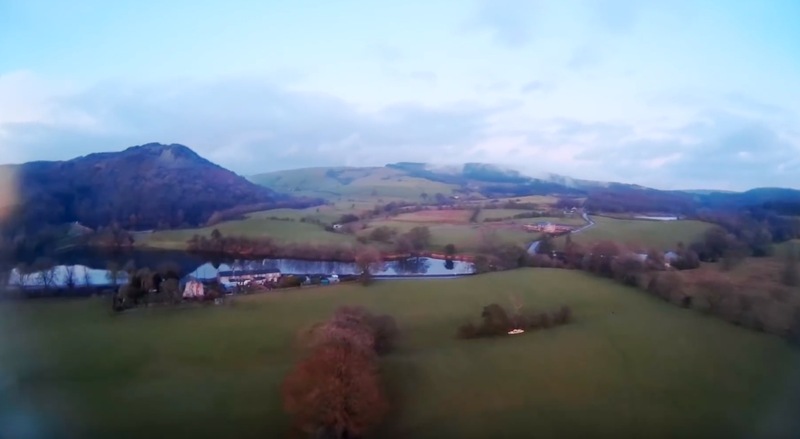 Make sure your video feed is flyable, that there are no excessive vibrations (you might want to re-balance the prop if so) and that you're able to navigate. 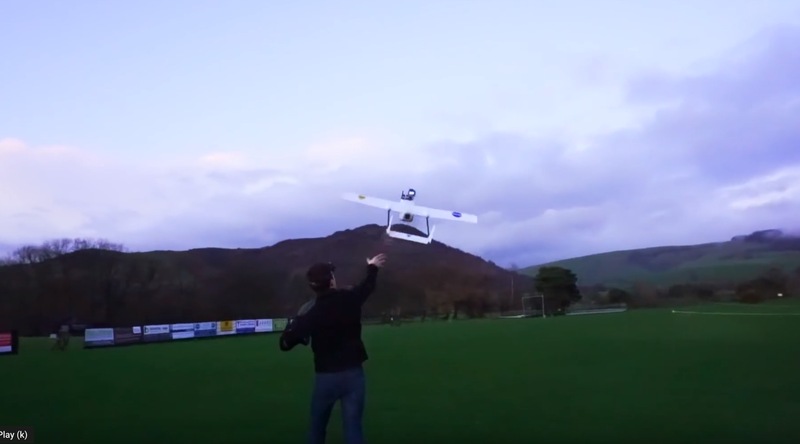 If you're new to the slightly intimidating world of FPV airplanes, or simply want to read an article that may help you get better at FPV flying, here is a dedicated guide to your first FPV flight. Great advice from Ed from Experimental Airlines. When Ed was creating these videos, he was a master of passing his wisdom on to the next generation of FPV pilots. 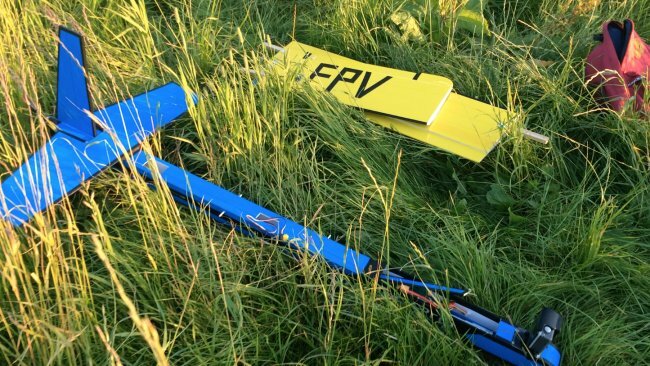 Here's what he did wrong when he started building FPV platforms. When Ed talks, I listen, ... intently. Agreed, but where has he been? If you go to his youtube channel at Experimental Airlines, he describes in detail in his last video why he has stopped, ... for now.